If you’ve participated in Key West diving in the past, you may have seen a situation where a scuba diver needed rescue assistance. 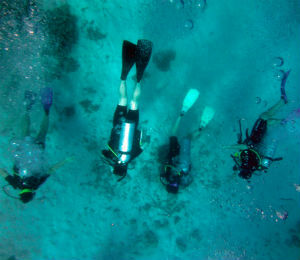 Witnessing a scuba diver in distress is enough to encourage some scuba divers to consider training as a rescue diver. Scuba diving is such an amazing underwater experience that most scuba divers want to stay underwater for as long as possible. 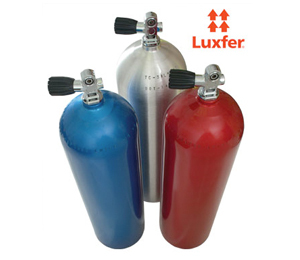 The amount of time people can spend underwater is directly related to how efficiently they use the air in their tanks. You wouldn't just dive into the ocean without learning how to swim, right? 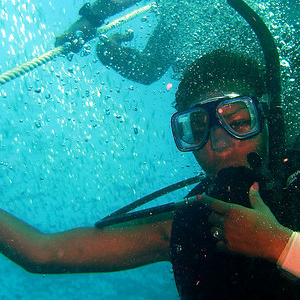 Well, you wouldn't go scuba diving without knowing some the basics too! 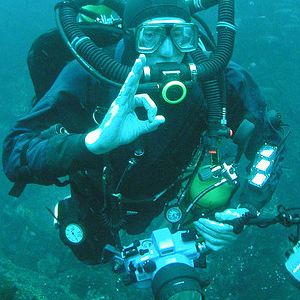 Here are some of our tips and tricks of basic level scuba diving. 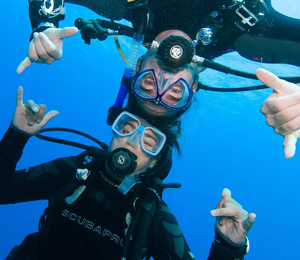 When it comes to our fellow scuba diving friends, we want everyone to be as safe as possible. 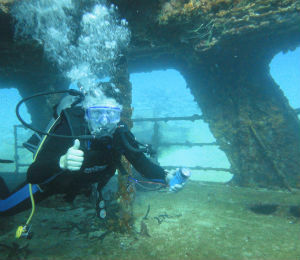 Check out some of these simple tips and tricks to help you have a successful and fun dive, by choosing the right diving location! 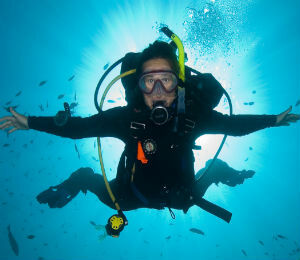 We would love for there to never be another scuba diving accident in the entire world, but since we have no control over that future fate, we figured we would do our best to help educate safety. 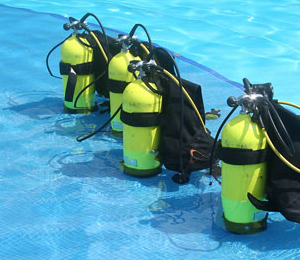 Here's some of our tips for not renting the cheapest equipment for your scuba dive in Key West, or any where else in the world.